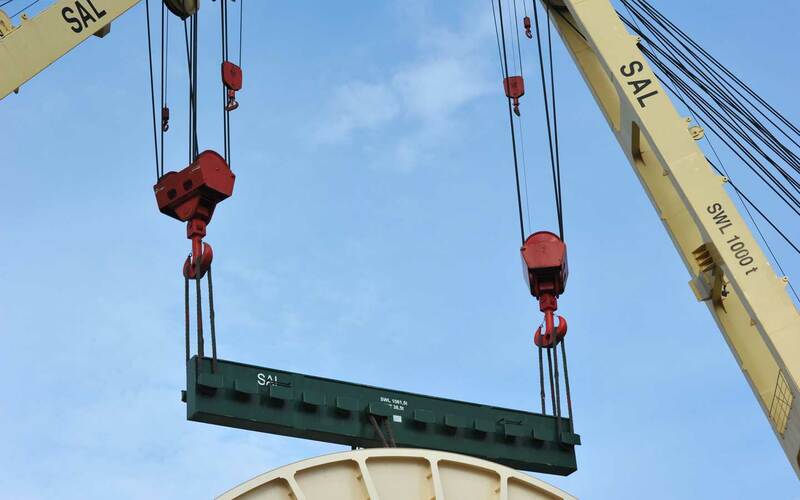 SAL Heavy Lift operates in a variety of markets. The expertise of our innovative engineering teams and highly trained crews enables us to reliably provide excellent service to our clients regardless of the cargo type. Examples are equipment for the oil & gas sector, renewable energy components, power plants, cranes, ship loaders, reactors and port construction equipment.